This is another example of a technique we've seen before: uglification as a theft deterrent. 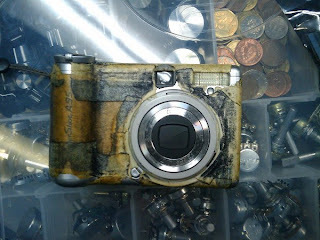 Previously, I've posted uglified bikes and "moldy" sandwich bags; this one is a digital camera made hideous to deter grab-and-tun thieves who target tourists, thanks to Jimmie P Rodgers. Useful, practical, and potentially money- (and precious-memory-) saving! I hope I haven't been doing too many pee-related posts, but either way, here's one more: RunPee is a specialized movie-review site that tells you the best times to hit the john in any given movie. (Their site is down, though, so thanks to Gizmodo for the screenshot.) This is definitely a useful service - trying to make such a judgment on your own, in the theater watching a movie you've never seen (and under the pressure of a full bladder) isn't a winning proposition! And, if properly implemented, this service would be free of spoilers but clear enough to avoid ambiguity. A niche utility, definitely - but what is life, but a collection of niche experiences? Mobile devices don't just make people dangerous, inattentive drivers - they make us dangerous, inattentive walkers. Who hasn't seen someone walk right into something while texting? And I'm not talking about tricky moving targets like dogs - this happens with stationary things like mailboxes and friggin' light posts. Anyway, "there's an app for that" - and in this case that app is Email 'n Walk [iTunes App Store link]. Similar to but even better than April Fool's Day texting fApp (fake App? Will that catch on?) 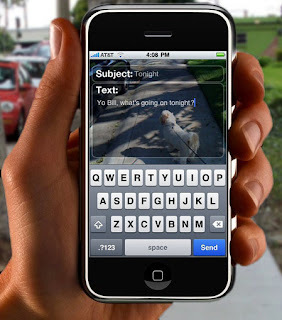 TXT'N'WALK, this one lays a live video image of the view your phone is blocking underneath the email you're writing. 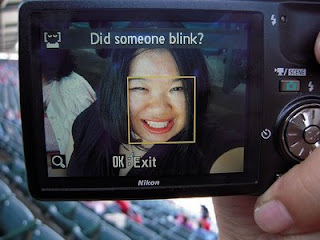 Clever, definitely. But downloading this App must be a tacit admission that you really need to reprioritize how you apportion your attention bandwidth! 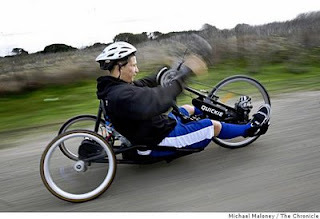 An article in the San Francisco Chronicle by Scott Ostler profiles a bike shop in Berkeley that customizes bicycles for people with any disability. According to the article, "cycles are factory-made for people with a wide variety of physical disabilities," but there are people with such unique or rare disabilities that a one-size-fits-all solution doesn't work. The shop - the Bay Area Outreach & Recreation Program bike house, or BORP bike house for short - take those cases as one-off design solutions. Check the article for more details and examples, including images and video. It's an inspiring dedication to usability for those who need the most thought-out designs, and an example to be heeded by even the largest product-design operations. Gotta Go? "There's an app for that..."
Oh iPhone, is there anything you can't do? While thousands of apps strive to bring unheard-of utility to the world's hottest platform, there are some uses that simply boggle the mind. And here's one: Have2p maps restrooms in your vicinity using the iPhone's location awareness - and categorizes those that are "patrons-only" so you know in advance whether you'll have to make a purchase or just stroll on in. Honestly, it's not a bad idea - and the included extras range from the useful (reviews of bathrooms and information on cleanliness and changing tables) to the inane (an "ugency detector" that uses the accelerometer to sense shaking). It's amazing to me that such an incredible combination of technologies - location detection, crowdsourcing, and wireless data connection - can come together to make this kind of off-the-wall utility - and even more amazing that such a crazy app may be useful in a pinch! It's a charger, it's a strap, it actually makes sense! "It's an X, but it's also a Y!" Shrink your browser top for more usable space! I like to optimize my computer setup for usability - and these days, with cloud computing marching onward, most use involves a web browser. One thing that's bugged me is how much screen space is taken up by the "top" of browser windows - the title bar, menu bar, URL bar, and bookmarks (and other assorted crap) bar, not to mention the tabs - it's too much waste! So I've done a little tweaking, and check out the photo to see the difference: by (1) changing the navigation buttons to "small without text," (2) rearranging the various bars and buttons, (3) removing the bookmarks bar (I use a customized homepage which contains all my links, more about that in another post), and (4) collapsing the menu using the Tiny Menu Firefox add-on, I've reduced the "overhead" (ha ha) from a bloated 108 pixels to a slender 54 pixels. And it definitely works, at least for me - but then, I hardly ever use anything in the Menu (File, Edit, View, etc - even Bookmarks), so that last tweak might not be for everyone. It's something to at least consider, when you're online - get your browser out of the way, and let the content through! Calling this one a good idea seems insufficient - this is a great, brilliant, wonderful, get-it-on-the-market-NOW idea. 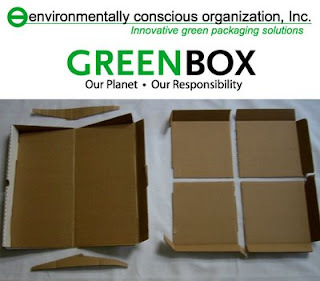 It's the Green Box - an ordinary pizza box which gets new lives by way of some well-placed perforations. The photo explains it pretty well: the lid tears into four plates, and the base folds into a leftover-storage box. (Check out the video to see how easy it all is.) This is an example of instant repurposing, and very appropriate repurposing at that; it fits with the laziness (for lack of a better term) that usually accompanies pizza ordering. 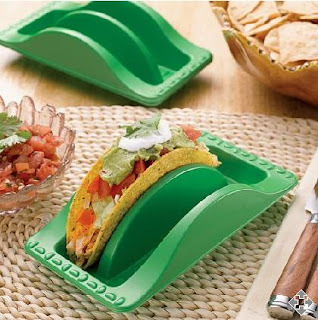 It removes the need for extra paper plates that would otherwise be used and discarded. And it requires no more material than existing pizza boxes - this gets its function not by adding material, but by designing smartly. I'm a big fan - here's to this company's success! Yarg. For anyone who just saw a post come through which was just a title and no content, my bad! But my fault? I don't think so. Blogger, I love ya, but you've got some problems. 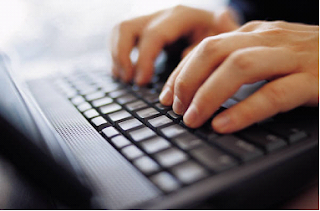 There's some combination of keys that can be pressed - I don't even know what it is - that will instantly publish a post. And this combination is just too easy to accidentally trigger while typing - a simple slip or flub of the keys and there goes an incomplete post, irrevocably distributed to RSS subscriptions and Facebook feeds. Is this a usable design? I don't think so - compare how many times you need to (1) post something so quickly that a key combo does it in one step, versus (2) you want to read over and double-check a post before sending it out. I contend that #2 is faaaar more frequent! So Blogger, how about removing the hotkey, and even adding an extra "Are you sure?" click? I, and many other blog writers, would be much obliged! Bench Scale Advertisement - Shame as a motivator? 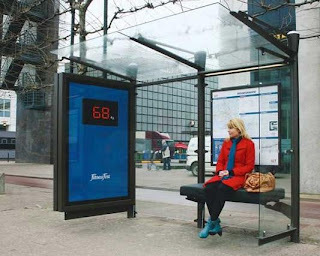 This is an ad for a fitness club in the Netherlands, which displays the weight of the person sitting on the bus stop bench for all to see. The idea? Shame the person into joining a club to get fit after such a public embarrassment. The question is, will it be effective? I've covered shame as a motivator on this blog before (see the anti-theft guilt-trip dog dish), but I've never had access to any real data on its effectiveness. It seems that this tactic might make the club seem antagonistic to its would-be new members - but personal trainers frequently employ meaner attitudes to get results from clients, so maybe that's okay? More questions than answers in this post, for sure, but interesting things to think about!